Lent and Easter brings many questions between Christians and Jews. 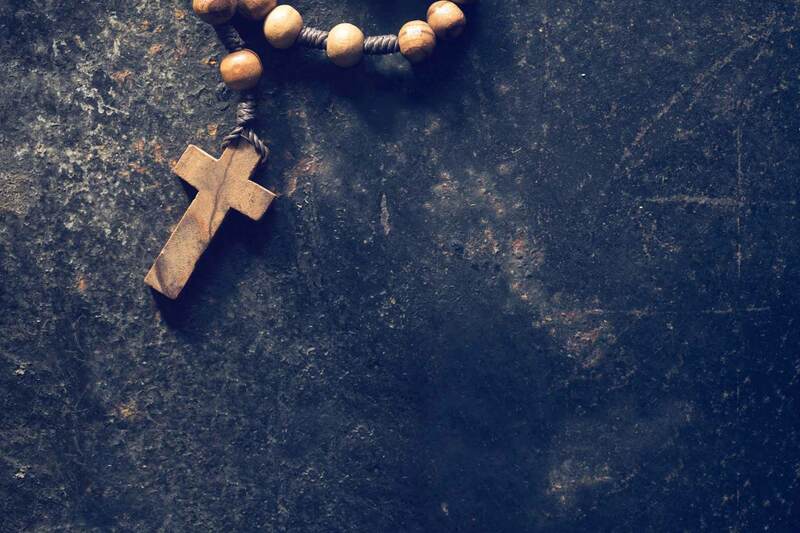 Answer common questions and learn about the origins of our Catholic faith Click the READ MORE button to learn to be more like Christ this Lent and beyond. The Prodigal Son is about “coming home” and receiving forgiveness. Practice this at home. Click the READ MORE button and experience a mini-retreat. Celebrate the Domestic Church — your family! Did you know that the Stations of the Cross have been prayed for over 500 years? It’s a way to walk with Christ on Good Friday in Jerusalem. Go deep this Lent. Pray the Scriptural Stations. Click the READ MORE button and expand your faith! Lent is such a sacred time. Try praying with this week’s scripture and let your life be transformed. Click the READ MORE button for a guided meditation to enhance your faith life. Make 2019 the Lent for Evangelization. Click the READ MORE button to answer common questions that you, family and co-workers often ask about our wonderful Catholic faith. Learn yourself and help Christ be known! Christ’s call to forgiveness is a call to love. As we celebrate Black History Month, view a great writing from the U.S. Church involving an end of racism. Open your heart! On Friday we celebrate the Feast of the Chair of St. Peter. Celebrate the day. Pray the worldwide prayer for Pope Francis found by clicking the READ MORE link below. May the Lord guide him as he follows in the footsteps of St. Peter. Whether single or married, celebrate the beauty of St. Valentine’s Day. Click the READ MORE button and pray this Marriage mini-retreat Marriage is forever. February is Black History Month. Celebrate the Month by learning how the Bible promotes an end to racism and focuses on unity..
Open to something new? Learn about nine different prayer techniques by clicking the READ MORE link below. Connect to the Lord. There’s a prayer technique made for you. As we begin Ordinary Time, click the READ MORE button below and learn why we should delve deeper into our Catholic faith through questions. Baptism is not just for infants. Click on the READ MORE button and learn about handing down our rich Catholic faith to adults. Follow the Star: Go with Epiphany Power! For a list of opportunities to follow the star this month, CLICK on the Read More link. Epiphany power! Success is in God’s Hands. Success is not in our hands. Reflect on the Holy Family. Make Faith your #1.